This post was supposed to be about physicality in Improv. It was also supposed to be titled The Body Keeps the Score. 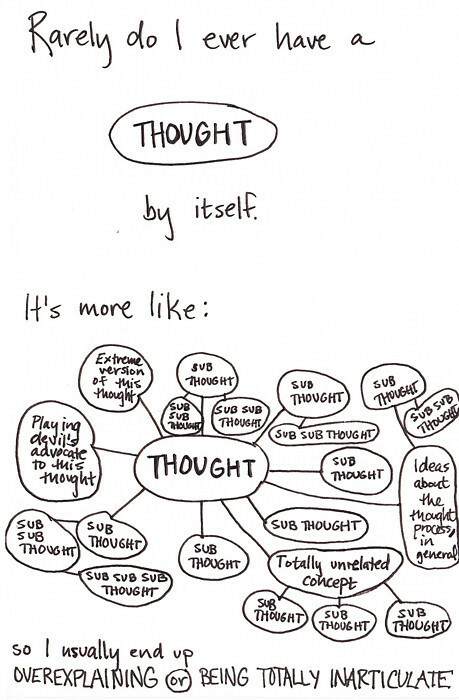 It is neither of those things because it turns out even a girl with ADHD can’t truly have an original thought. My brain can’t stay inside the box, but it certainly can stay within the bounds of the total accumulation of all of the centuries of human thought. Unless the author is writing in their native cuneiform, even the next Great American novel will most likely share overarching plot themes with thousands of other plot elements throughout history – and that’s okay! As my new Improv teacher describes it: “You remember that movie about that guy and that girl? And they seemed like they were good together and you thought they’d get together? Then something happened, and they didn’t get together – but then they did and it was okay? What was that called?” There is nothing original under the sun, and we’re encouraged in Improv to tap into universality for comedic effect. Improv encourages us to mine tv tropes for concepts to explore in a pinch. It’s also a good example of why you should never look a gift call-back in the mouth, of what stream of what unedited stream-of-consciousness ADHD thinking looks like, and, of course, of pressing the punchline in general.